Fresh fruit desert, made with some of our favorite ingredients! 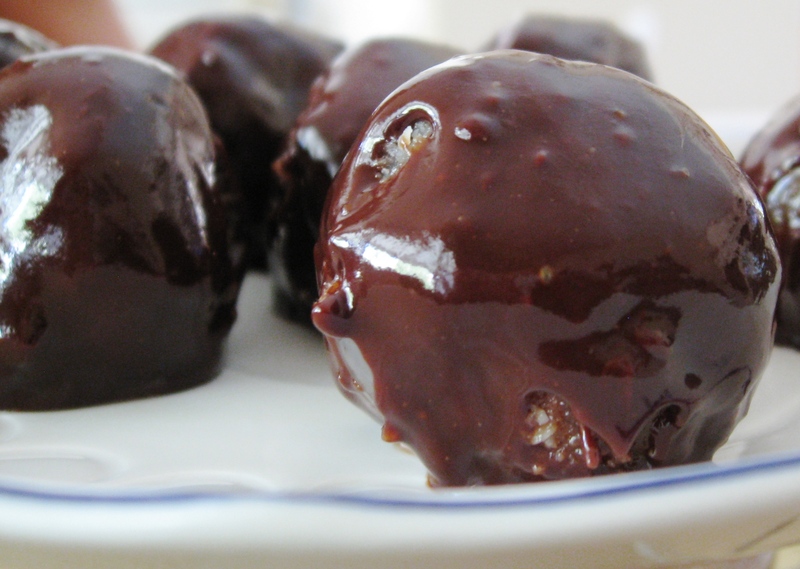 Impress your family and friends with these little bites of love! These babies are stuffed! Henry and I love Lychee Fruit when it’s fresh. 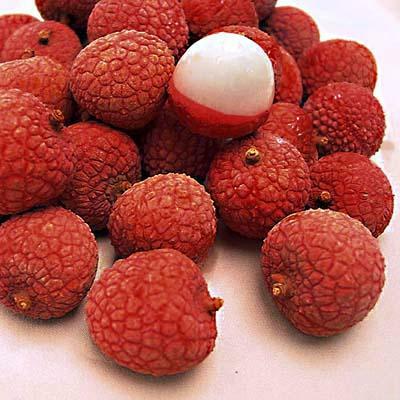 Lychee loses some of it’s taste when it’s canned and is usually bathed in some kind of syrup or sugar water – really NOT something that we want. Chill in refrigerator for 20 – 30 minutes prior to serving. I can not wait to try this recipe. I love all things lychee and gooseberry. Thanks!